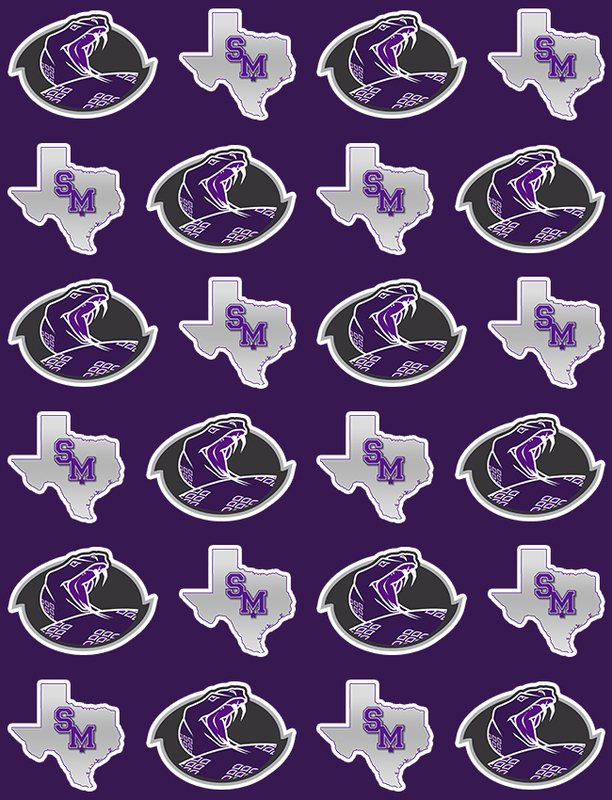 Multiple Teams · Aug 7 Lady Rattlers Open Up Their 2018 Season! 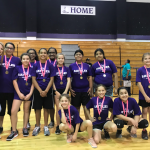 Multiple Teams · Aug 7 MEET THE 2018 RATTLER VOLLEYBALL TEAMS!!! 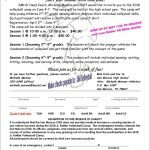 Multiple Teams · Apr 30 Start Your Summer with Volleyball!!! Multiple Teams · Nov 8 Miller Pre-Athletics Volleyball Tournament Was a Hit! Lady Rattlers received UIL District Runner-Up Plaque today! 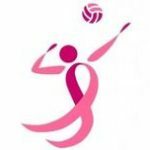 Congrats on a great season girls! Varsity Lady Rattlers finish their season 25-16. The Lady Rattlers fell to Cedar Ridge tonight in their bi-district playoff match. Rattlers were 8-3 overall in district. We are proud of the Lady Rattlers for all of their hard work throughout the season. We will miss our six seniors and wish them the best of luck.